The largest Caribbean festivals are held in Jamaica and on the island of Trinidad in Trinidad & Tobago. 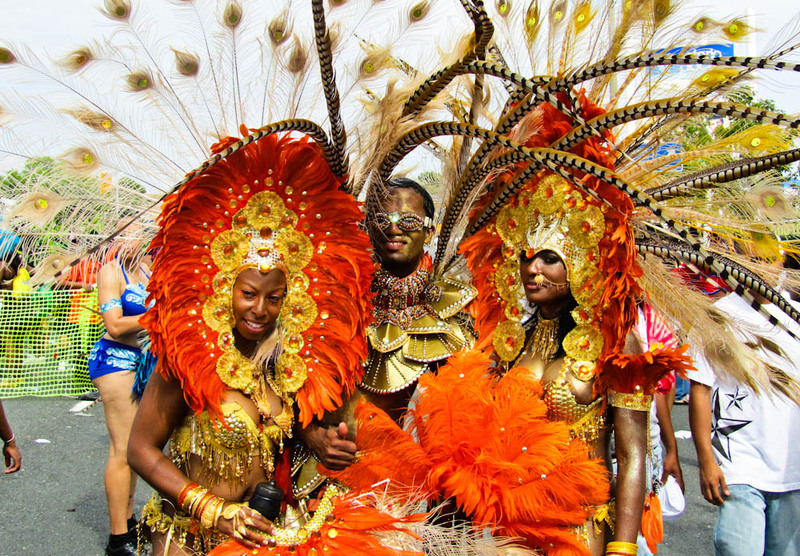 Toronto is the host to the largest Caribbean festival outside of the Caribbean. The name of the festival is Caribana and it also holds the title of being the largest festival in North America. One of the unique things about festivals in the Caribbean is that it isn’t a watch and admire event, its an event where everyone participates. Some are lucky enough to jump the fence when security aren’t paying attention to be part of the parade (dont ask me how I took this photo). A melting pot of cultures that join forces to dance, party, and have a good time. Caribana has turned into an absolute massive event so if you plan on attending make sure that you get there early so you can be part of the festival & not just a spectator. Click here to see more pictures of Canada & check out the top 5 section for more things to do in Canada & around the world.